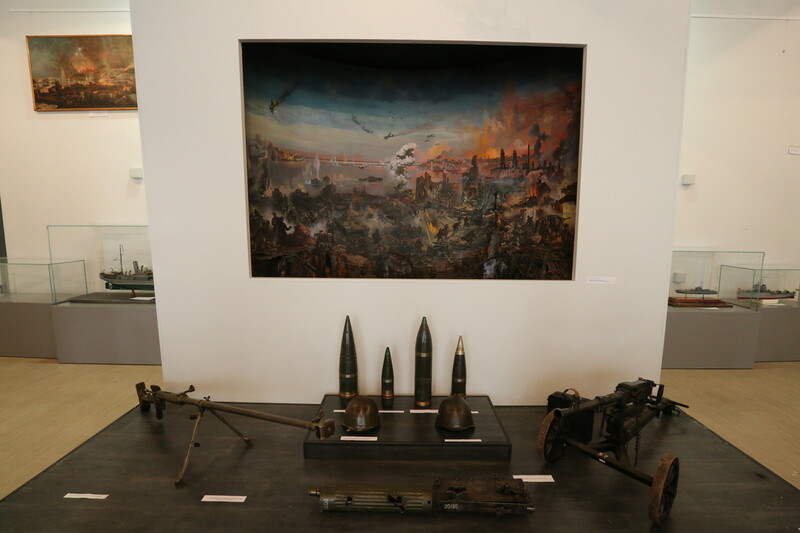 The Great Patriotic war. 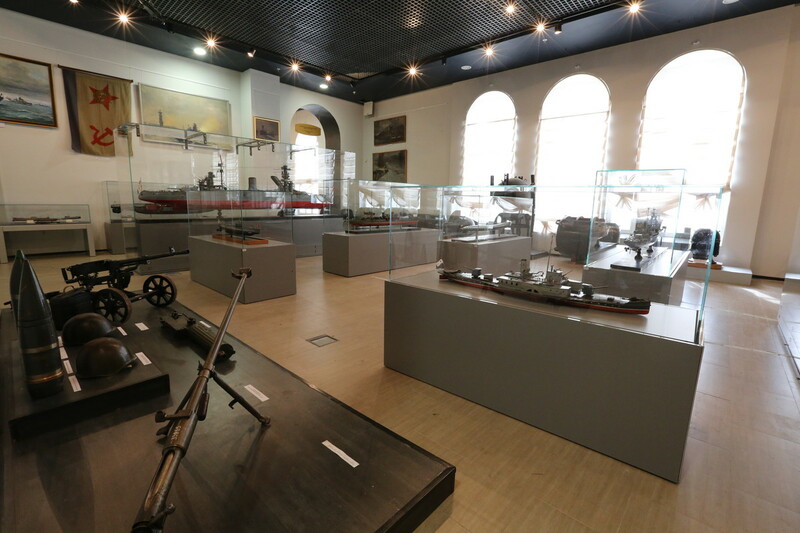 USSR Navy. 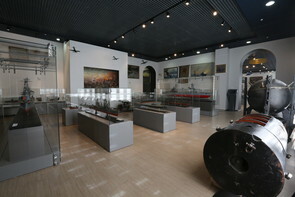 1942 year. 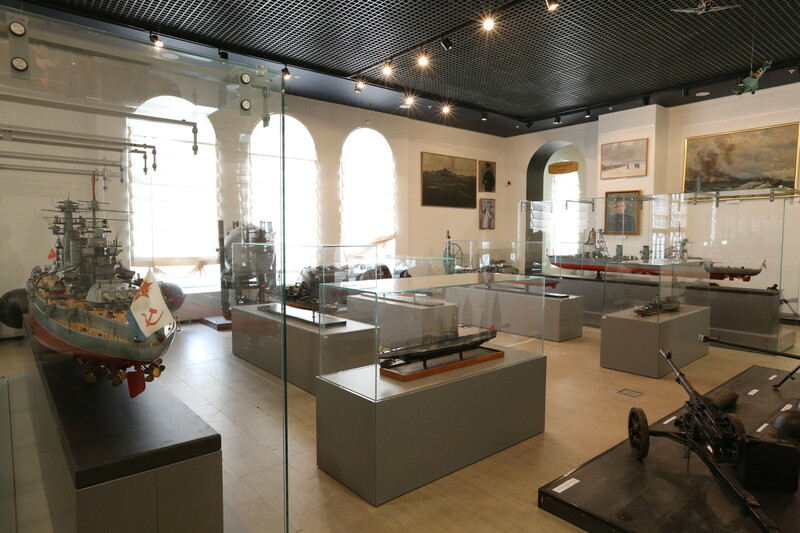 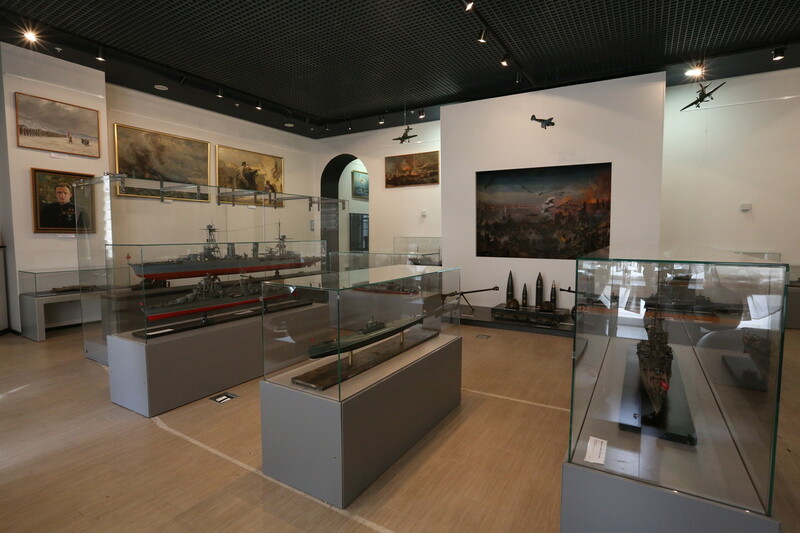 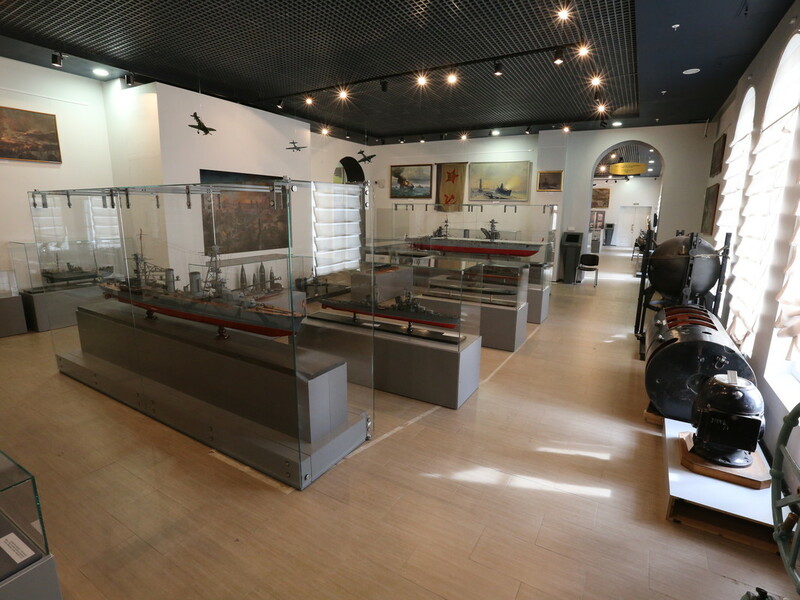 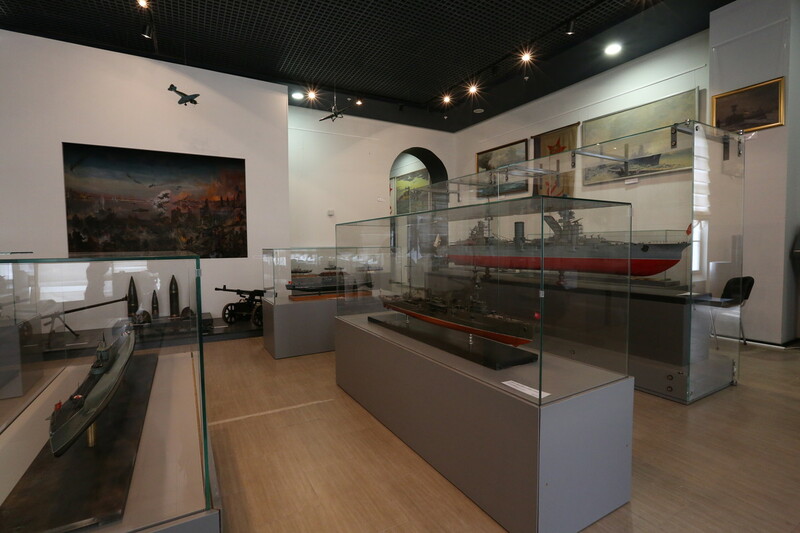 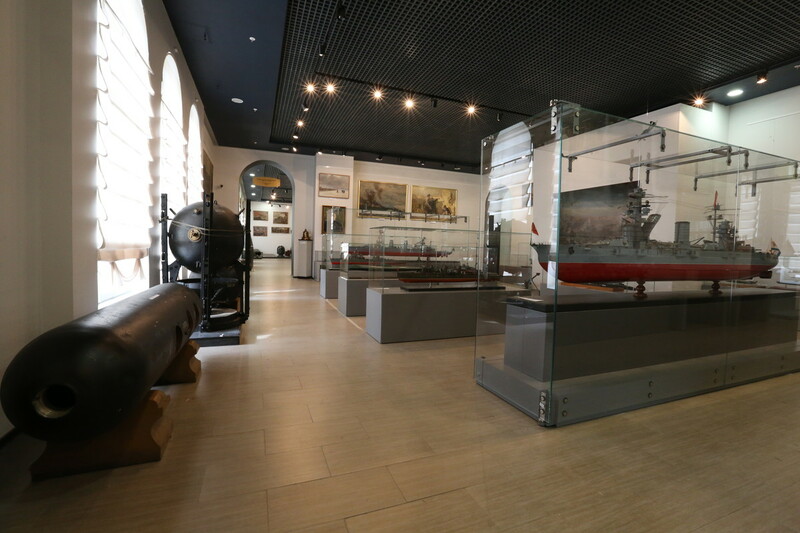 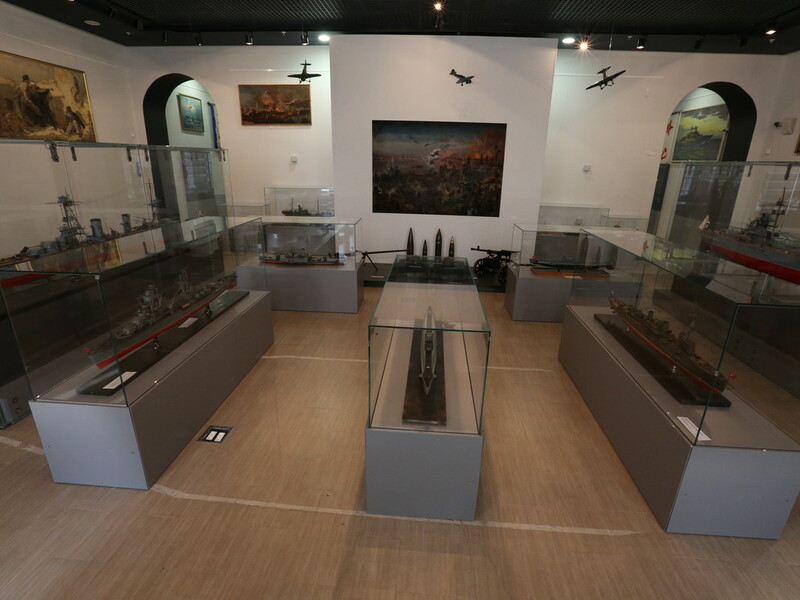 Exposition hall represents events in 1942 on the Soviet-German front, the defense of Sevastopol and the Caucasus, the battle for Stalingrad, the heroic deeds of the Soviet Baltic Fleet sailors and participation of the Northern Fleet in the defense of Allied convoys.